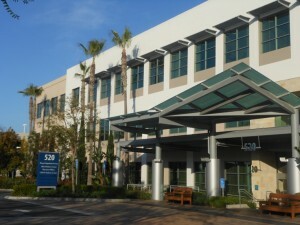 Welcome to OC Vascular Specialists of Newport Beach, California in the center of beautiful Orange County. We are excited to announce the formation of Orange County Vascular Specialists, a group focusing on the care of the patient with vascular disease. Combining the practices of Stephen Lindsay, John Puckett, and David Nabi, the new group will continue the tradition of balanced, individualized care already in place at their practices while establishing a “one stop shop” for the evaluation and treatment of the full spectrum of vascular disorders from aneurysms and atherosclerotic occlusive disease to dialysis access and venous disorders. If you want to know more about our doctors, what makes us special and why we are the right choice for you please visit the Doctors page. For more information on pertinent vascular conditions please visit our Patient Education page. For patient forms visit our Forms page.